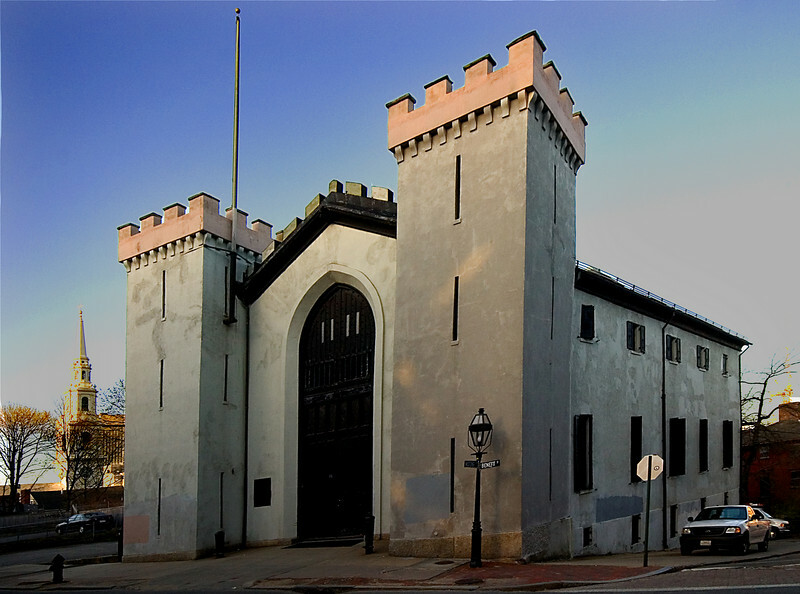 Built in 1839 out of chipped stone and covered with cement, the Benefit Street Arsenal was the home of the Providence Marine Corps of Artillary. Members of the artillary fought in the War of 1812 and the Civil War. Eventually, the regiment would become part of the 1st Battalion, 103rd Field Artillary headquarted to this day in the Armory of Mounted Commands in Providence.